Do you feel overwhelmed by the amount of stuff in your life? Do you feel like your to-do list gets longer each day? The pace of life seems to accelerate each year, schedules are full, we have endless choices, a lot of stuff, and an overwhelming amount of information to process. If we don’t consciously and continually take steps to simplify, we will be too overwhelmed and inundated by our stuff to focus on the things that are really meaningful to us, such as our relationships with our loved ones, our hobbies and passions, time to connect with our values, dreams and purpose, and time to care for ourselves. A great place to begin simplifying is to clear your clutter. When we clear our clutter we free up more time and energy and create more space so we can enjoy the things that truly matter to us. Clutter makes us feel badly about ourselves, distracts us from what is truly meaningful, and ties us to the past. Clutter also comes between us and our loved ones and becomes a source of conflict. Simply put, clutter menas delay. If you are going to get rid of something, first you need to recognize it. So, what is clutter? In a nutshell, clutter is anything that is not useful, beautiful or loved. 1. Start Small: begin with one drawer, one section of the closet or one shelf and complete that area before moving on to the next. Starting small will ensure successful completion and inspire you to move on to the next area. 2. Take everything out or off of the closet, drawer or shelf and clean. This part of clutter clearing is often overlooked, but it is essential to success. If you don’t take everything out you will be apt to “cheat,” ie. you will rifle through your drawers, perhaps take a few things out, but not truly address each item. Taking everything out ensures you will address each item before you put it back. Next, dust and clean the shelf or drawer or area before putting anything back. You will not want to put clutter back into a fresh clean space. 3. Give each item the ‘Beautiful, Useful or Loved’ Test. If it does not meet at least one of those criteria, it’s time to give it away, throw it away, recycle or sell it. Now that you have a start on clearing clutter, you’ll want to stay clutter-free. While there will always be some degree of routine clutter clearing in our lives, we can prevent clutter overwhelm by understanding the causes. Would I keep this if I love and accepted myself just as I am? Would I keep this if I trusted that my needs will be met on time and in time? Would I keep this if I felt financially secure? Am I buying this people because other people have it rather than loving or needing it? Does this object truly reflect who I am now? Would I keep or buy this if I felt the future held even greater good than the past? Am I putting off making a decision about whether or not to keep or let go of something for a later time? Be aware of any underlying fear and make a decision! When we hold on to things out of fear we create surroundings that anchor our fear rather than reflect our dreams. Trust that when you let go of clutter, you are making space for those things that are a true reflection of who you are and the life you want to live. 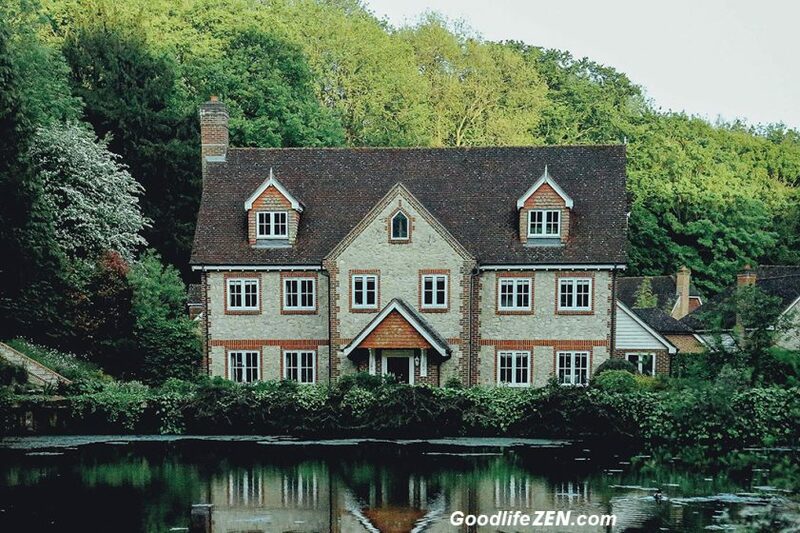 If you f0und this post and video helpful, we would like to invite you to our free mini-course, Simple Steps to Change Your Home to Transform Your Life and look forward to seeing you there. Laura Carlin and Alison Forbes are sisters and co-creators of the inspirational, free video mini-series, Simple Steps to Change Your Home to Transform Your Life. 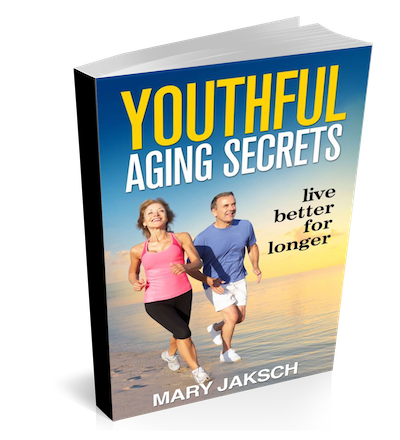 Click HERE to enjoy the FREE series. Laura and Alison are the brains behind the acclaimed blog, InspiredEverydayLiving.com and are published authors to boot. 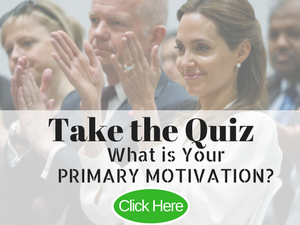 QUIZ: What is Your Primary Motivation?